Tweak launch 2017 | BRUTE! 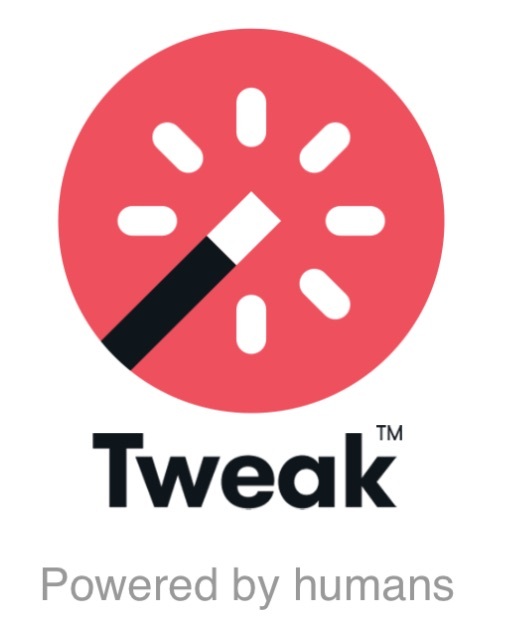 I am very proud to announce the launch of Tweak, a new and exciting mobile app I’ve been working on for the past year or so. Tweak is a live photo-editing app powered by real designers! When you need your images to look absolutely perfect, generic filters cannot always provide the best solution. Tweak connects you with professional Photoshop artists who will transform, restore and beautify your photos within minutes. Tweak is officially launched next week but I’d like to give you the chance to check it out before the general public gets to see it. There are already hundreds of designers on the platform waiting to Tweak your photos. Try the app and, if you like it, please rate us accordingly.